If, like me, you don't read as much as you might like to, you probably want to get the most out it. so here are three books you absolutely must make time to read! With less time on my hands as well as the proliferation and accompanying distraction of other media, such as podcasts, I certainly do not read as much as I used to but my love for the written word, and specifically the printed word, is undimmed. My modest library is still a sort of refuge for me in moments of stress. It must be a good 12 years since I last went to the Kendal Mountain Festival (the Mountain Film Festival as it was then known) so it was with some excitement that I venture along this year. I remember watching the premiere of Touching the Void, meeting Joe Simpson and having to go back to the hostel long before I had drunk as much as I wanted because they had a curfew! Many things have changed in the intervening years, not least of which I became somewhat disconnected with the outdoors. 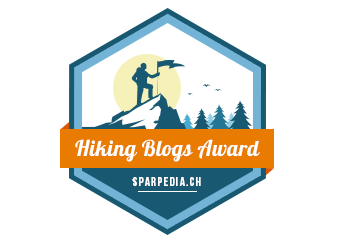 There is of course one other web site with a great book-based mountain logo and that is the much more worthy and indeed illustrious web site for the Boardman Tasker Award. 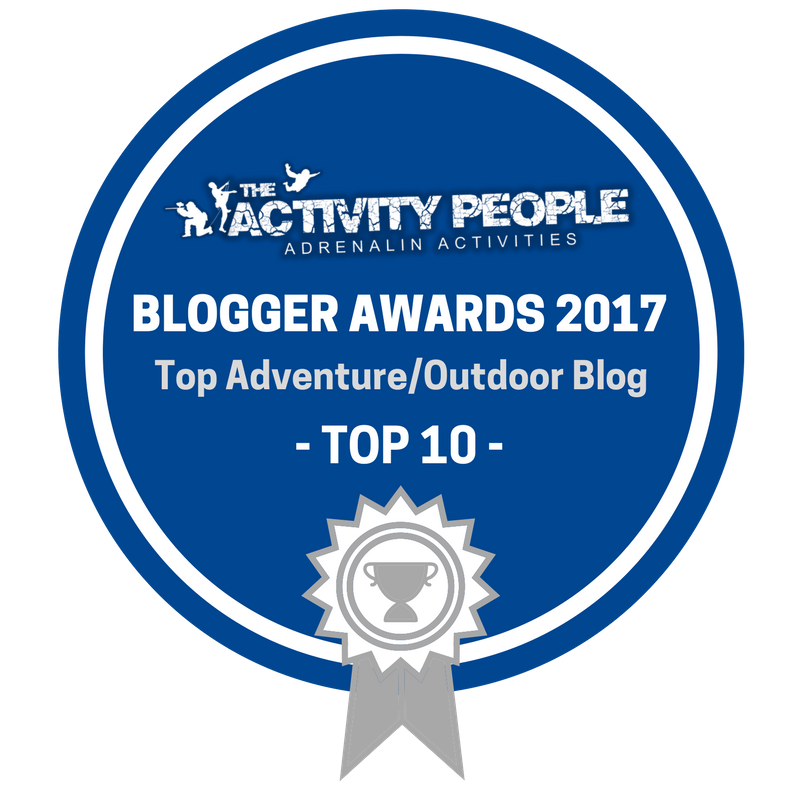 Established in 1983, the Boardman-Tasker Award for Mountain Literature was originally set up to commemorate the lives of Pete Boardman and Joe Tasker and is run by the Boardman Tasker Charitable Trust. There is also a Lifetime Achievement Award by the same name.